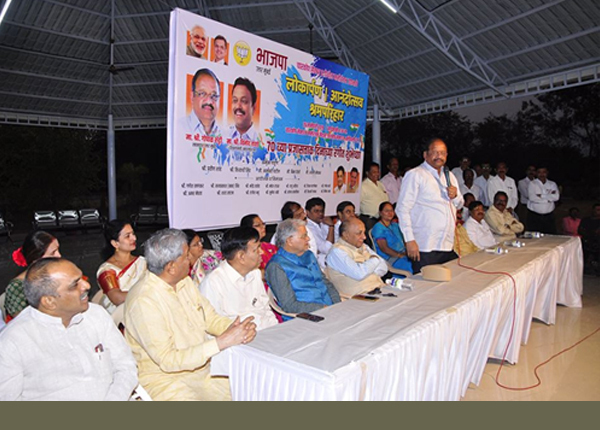 Gopal Chinayya Shetty, born in 1954 within a poor middle class family, is a Member of Parliament from North Mumbai Parliamentary Constituency with more than 28 years of experience in his long standing diversified elected representative and more than 40 years in public life. 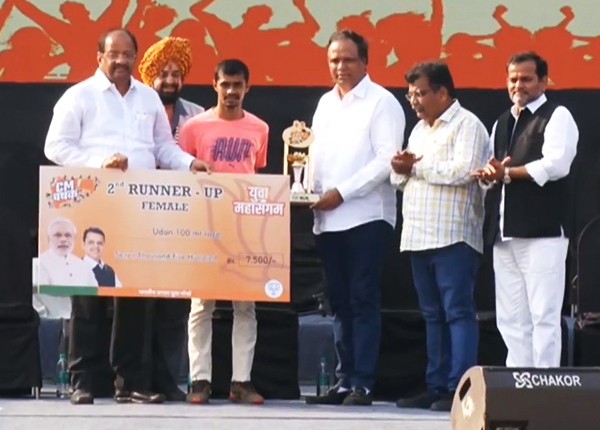 He first became Municipal Corporator in 1992 and with his excellent performance was awarded the Best Corporator Award and later was appointed as the first Deputy Mayor of the city of Mumbai in Mayor in Council. He has successfully served Bharatiya Janata Party in various key capacities from Mandal Secretary to the president of Mumbai BJP. Inauguration of Shree Dattaguru Sangharsh Maidan Charkop, sector 8. 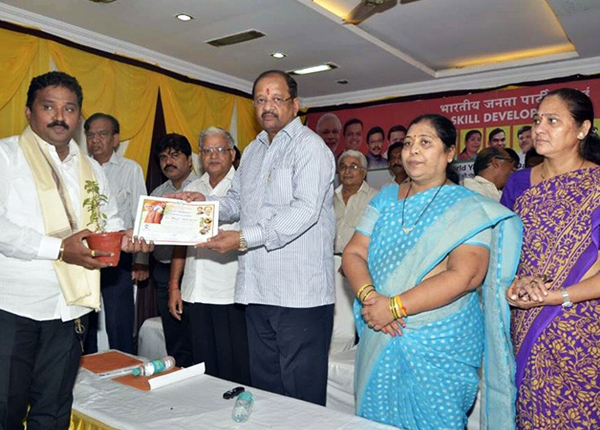 Inaugurated 11 skill development centers at Borivali (East). 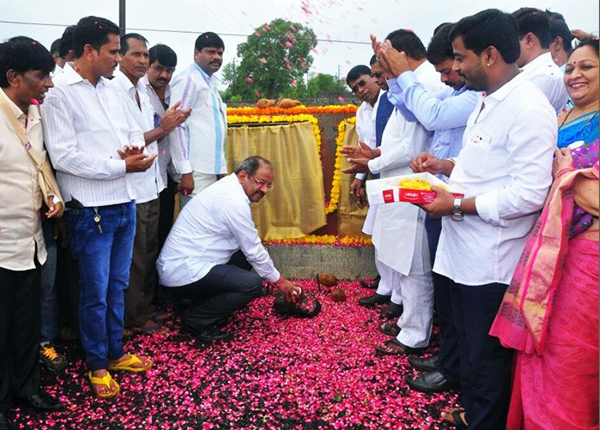 Bridge Inauguration at Ghore Gaon - Palghar. 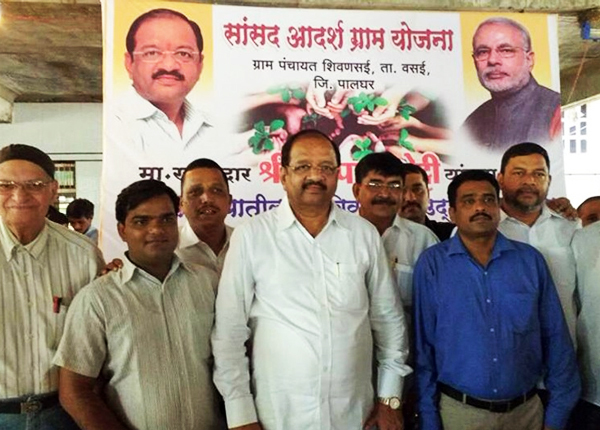 Adopted 2nd village Shivansai Taluka Vasai, District Palghar. 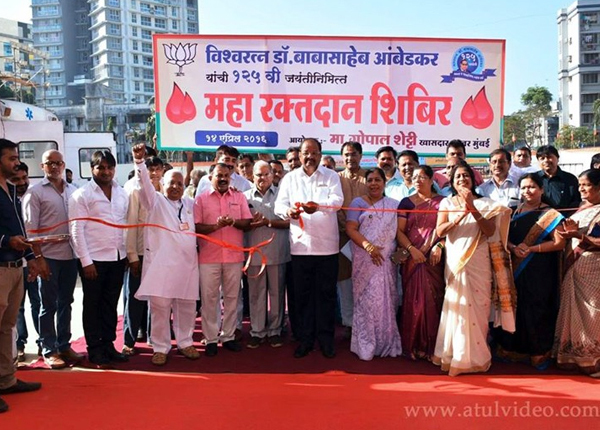 Mega Blood Donation Camp was organised at Kora Kendra.